Welsh Lady and Miner joined together Welsh Collectables by John Upton. 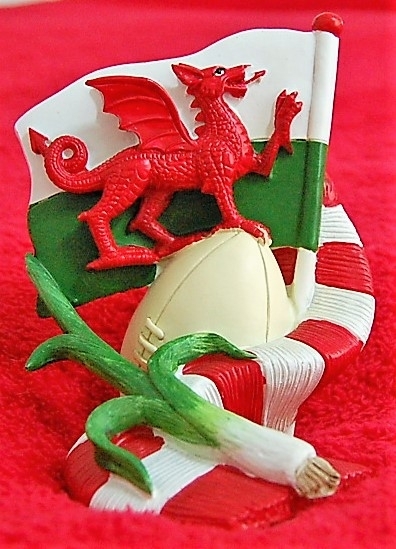 Welsh Boy and rugby ball in resin by John Upton. John Upton's Welsh Lady Collectable and Welsh Miner Collectable in resin.